Research carried out between April and October last year resulted in the discovery of 44 new beetle species in one of Bosnia’s three national parks, the Kozara National Park in Republika Srpska. 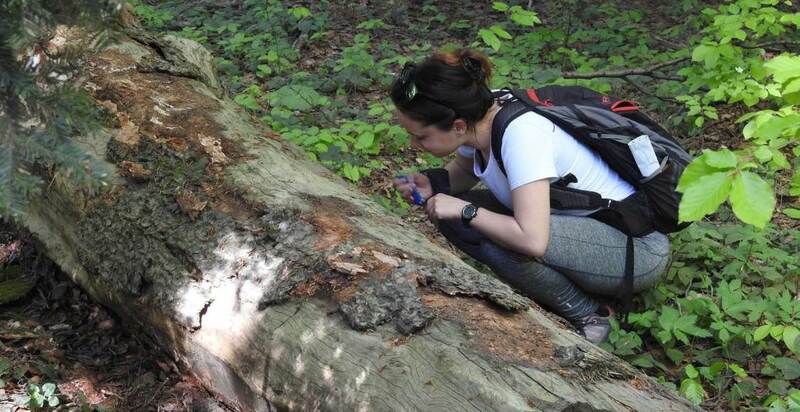 “It is important to say that these are preliminary results and that further analyses of both the beetles and other collected material give even more information and certainly some new species,” said Iva Miljevic of the Centre for Environment, which conducted the research. Saproxylic insects, who inhabit old, decaying trees and who were a focus of this research, are considered to be the most endangered insects in forest ecosystems in parts of Europe with a moderate climate, while beetles are one of the most numerous and important groups of insects listed in the European Union’s Habitats Directive. Dragan Romcevic, the National Park’s general manager, said further research is very important for better park management and many new species would require different protection measures within the park. “Different types of cooperation in the Kozara National Park were involved in a detailed study of flora and fauna, primarily higher plants and bats. All other species were partly researched so that every research in the National Park Kozara means a new contribution to assembling the whole picture of the park’s wildlife,” said Romcevic. The Centre for Environment has been engaged in research of protected and potentially protected areas, which resulted in thousands of collected findings, new research areas and new species in Bosnia and Herzegovina.